ACFX is a trade name of AtlasCapital, a subsidiary of Atlas Bank – an online Forex and CFD Broker – EU regulated under CySEC and is registered with the Financial Services Authority (FSA) in the UK. ACFX is a trade name of AtlasCapital, a subsidiary of Atlas Bank– an online Forex and CFD Broker regulated under Cyprus Securities and Exchange Commission CYSEC. Based in Cyprus and regulated by the Cyprus Securities and Exchange Commission we are fully compliant with the EU - MiFID Directive (Markets In Financial Instruments Directive). AtlasCapital was incorporated in October 2007 and is headquartered in the centre of Limassol, Cyprus. The Company is a member of AtlasGroup, one of the most renowned business conglomerates in southeast Europe. AtlasGroup has twenty years of experience in investments and commercial banking, as well as real estate investments. 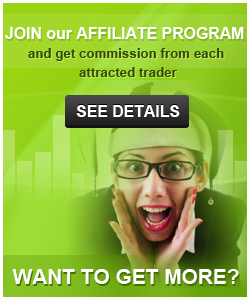 Are you a New Trader with ACFX? ACFX gives you a unique opportunity to receive a Bonus as a reward for becoming our client. Open a new account and receive trading credits instantly after depositing the funds. Here at ACFX, we appreciate the loyalty that our exclusive clients show towards our brand and with that in mind we aspire to reward them with a special redeposit bonus. Members will be able to enjoy this special offer by having the benefit of a REDEPOSIT BONUS UP TO 40%! 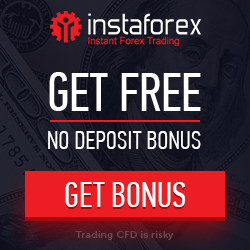 You could send email and ask to Ib@acfx.com to change your IB to the ForexRebate.me - Partner code 2695. Hi,We try to open on acfx, but it have hard process , it is good broker? !